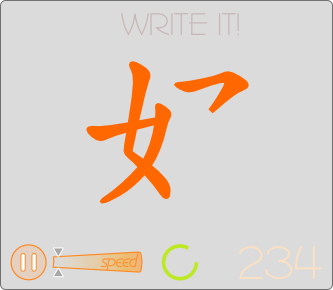 Learn to write Chinese the fun way! Audio, Pinyin and English meanings for every one. Create character packs and share with friends. When downloading packs from this page on an iOS device you can open them directly if the writer is installed. 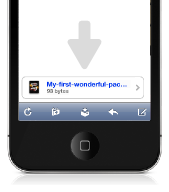 If you are using a desktop or laptop, simply email the downloaded file to yourself as an attachment and open the email on your iOS device, then tap the attachment at the bottom of the message to open it in the Chinese Writer. Only characters you own will be available for browsing and play. Only characters you own can be used in each pack.